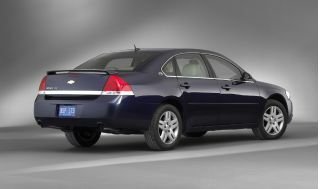 Few who saw Chevy’s new Impala at the Detroit North American International Auto Show realized how new it really was. 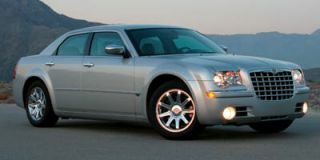 The car it replaces has been quietly competent and successful -- outselling Chrysler’s hot 300 by more than 50,000 units during the first half of this year – but bland in looks, moderate in performance and about as exciting as yesterday’s beer. All it did was offer good build quality and interior room and terrific value for dollar and sell in substantial numbers year after year. Now comes this new Impala looking better (though not that different) than the old one and surpassing it (and most everything else in its class) in virtually every way. 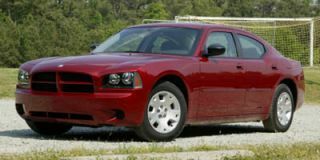 Comparing roominess (for six), cargo capacity, base and V-8 performance, V-6 and V-8 fuel economy, and V-6 and V-8 base price, Chevy says it beats Camry, Accord, Altima, Five Hundred and 300 in everything except the Five Hundred’s bigger trunk and the 300C HEMI’s bigger performance. Yet critics and enthusiasts will diss it for at least four valid reasons: 1) its new look is handsome but hardy exciting, 2) it’s front-wheel-driven, 3) there’s not an overhead cam among its three available engines, and 4) its only transmission is a four-speed automatic. The mid-range 3.9-liter version, standard on the LTZ and available on LT, adds a variable-length intake manifold to optimize flow at high and low revs and ups the V-6 ante to 242 hp and 242 lb-ft. Chevy says it’s good for 7.8 seconds from 0-60 mph and 19/27 mpg in fuel economy. Yes, these new V-6s would be somewhat smoother and quieter with overhead cams, especially at high rpm (and slightly more efficient with more gears in the box) but also a bunch more expensive. For V-8 fans (and who isn’t?) best news is the delightful new Impala SS, which returns legendary small-block Chevy power to the once-legendary Impala nameplate for the first time since last decade’s huge, blimp-like rear-drive Impalas. 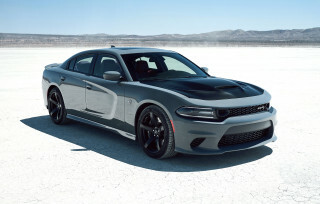 This all-aluminum 5.3-liter sweetheart pumps out a healthy 303 hp and 323 lb-ft, launches the 3712-lb SS to 60 mph in 5.7 sec. and -- partly thanks to GM’s Displacement on Demand (DOD) cylinder deactivation technology – delivers a very decent 18 mpg city, 28 mpg highway EPA economy. It’s no Audi inside but (like most Audis) simple in design and well executed with IP plastics hard to the touch but nicely textured. The only real controversy, as always, is the faux wood in most models. Some will like it, we don’t. 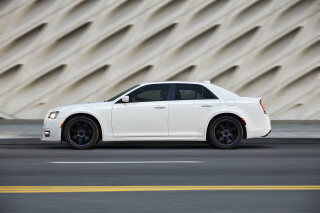 Brushed metal-look trim is optional, but we like the SS’s carbon-fiber-like panels. There’s good passenger room front and rear, and flip-and-fold rear seats provide a choice of recessed cargo bins or a carpeted flat floor with pass-through to the trunk. Nice! We found all three variations true to these descriptions. Base V-6 models, not overly soft or underpowered, will satisfy their budget-minded buyers. 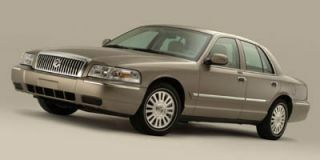 “Up” V-6 cars felt stronger off the line and comfortable in ride yet surprisingly agile and balanced through the turns – better than expected, truth be told. Our overwhelming favorite, of course, is the highly effective SS. Its lovely small-block music entertains each time you tickle the pedal, its acceleration is exhilarating, and its curvy road character is as good as it gets with fwd cars this size. There is a touch of torque steer when powering hard out of tight turns. Steering (with the same 13.3:1 power rack-and-pinion gear in all models) felt slightly underboosted at parking speeds but nicely weighted with good feel and feedback underway. We didn’t get a chance to try repeated aggressive stops, but the four-wheel power discs with vented front rotors never showed any fade when we used them hard. ABS and traction control are available on LS and LT and standard on other models, and all but the base 16-inch wheels come with tire pressure monitoring. It was clear at elevated speeds that much attention has been paid to interior quietness in both cabin isolation and at-the-source noise reduction. Examples are laminated steel in the front-of-dash, 5-mm side glass, stylishly flat windshield wipers, a very sound absorbent steering column boot and exhaust hangers mounted at the system’s noise nodes. For crash protection, the passenger compartment is surrounded by a high-strength steel “safety cage,” under-seat structural tubes work with a center-tunnel crush box to deflect and absorb side-impact loads, and both side-curtain and dual-stage front air bags are standard. The Impala is assembled at GM’s Oshawa, Ontario, Canada plant, recently cited as the highest-quality facility in North and South America for the third time in four years by J. D. Power. It’s also the most efficient North American plant according to the 2005 Harbour Report. 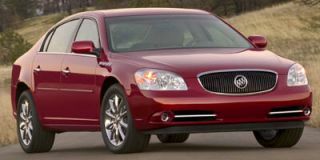 Chevy pointedly adds that the 2005 Impala beat Accord, Altima, Five Hundred and 300, and topped Camry for the fifth straight year, in Power’s 2005 IQS ratings. 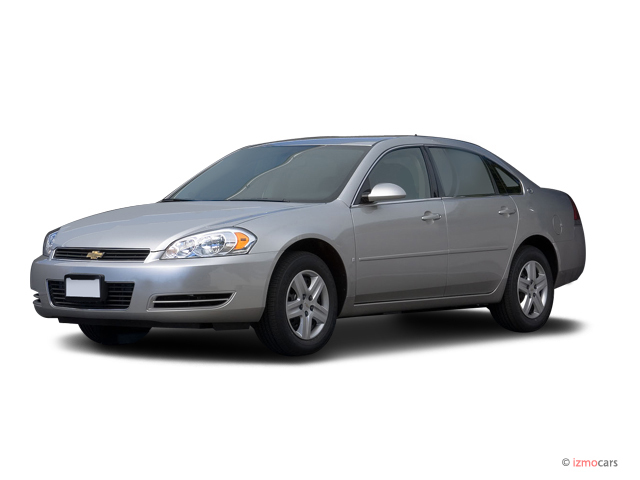 Impala prices (reduced from ‘05 despite more standard equipment) start at $21,990 and extend through $22,520 for the 3.5L LT, $27,530 for the 3.9-liter LTZ and $27,790 for the SS. 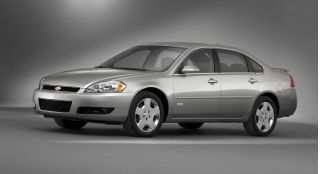 These much-improved ‘06 Impalas complete Chevy’s recently-renewed car stable and -- given that lots of folks prefer front-drive, especially in bad-weather states, and eschew look-at-me styling -- we don’t see why they shouldn’t sell even better than their popular predecessors. This car is a gem. It looks great on the inside and out. A few minor spots of parking lot bumps that I didn't know about for days. Some were pointed out to me. 2 or 3 not much. This car is incredible for a... This car is a gem. It looks great on the inside and out. A few minor spots of parking lot bumps that I didn't know about for days. Some were pointed out to me. 2 or 3 not much. This car is incredible for a 2006. The ride is very comfortable. Everything is working properly. The engine is great, all the things that help the car drive safe have been properly maintained and or replaced due to wear. It's a great car. 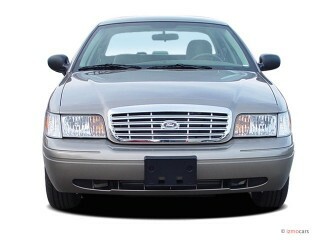 If I were get a newer car it would most likely be another Chevy Impala. I've looked at the Honda Accord, it's a little smaller but comfortable. 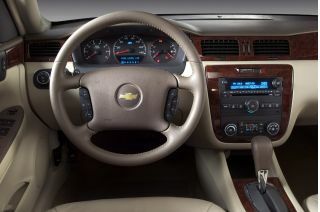 I might be biased but my Impala has a same if not more comfortable ride.